Starting your week off right with a healthy dose of news and politics, Zac brings an opposing viewpoint to his partner-in-crime, Alex, on A-Z News Monday Mornings. 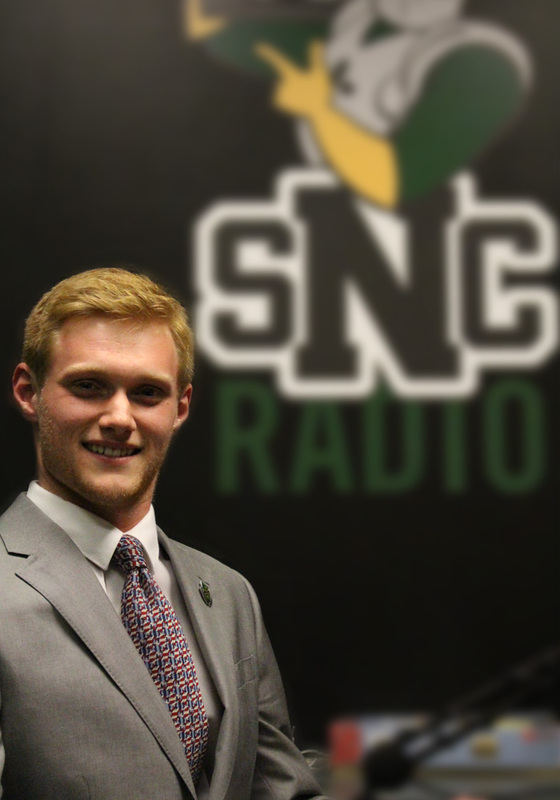 In what is sure to be a wild ride from start to finish the President of College Republicans (Alex) and the Vice President of College Democrats (Zac) will square off as they try to present the news to their listeners in best way possible. When Zac isn’t arguing with his co-host, you can probably find him reading up on even more politics or on stage with Knight Theater.